Can I book a chauffeur anywhere in the world? Yes. 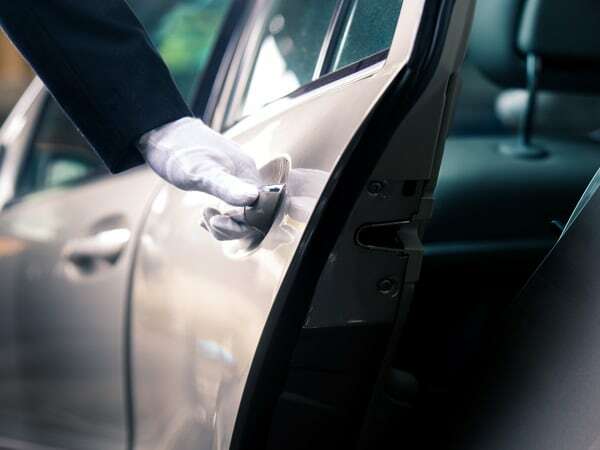 With service in over 80 countries, your chauffeur will be waiting at your destination - even if it’s thousands of miles away. What vehicles does Tristar Worldwide drive? Tristar Worldwide's fleet of Mercedes-Benz vehicles are all under three years old and possess a minimum 4* Euro NCAP rating, ensuring your journey is safe, comfortable and reliable. How do I contact Tristar Worldwide? Visit the Tristar Worldwide website or call us on +44 (0)1895 432002 if you need more information.